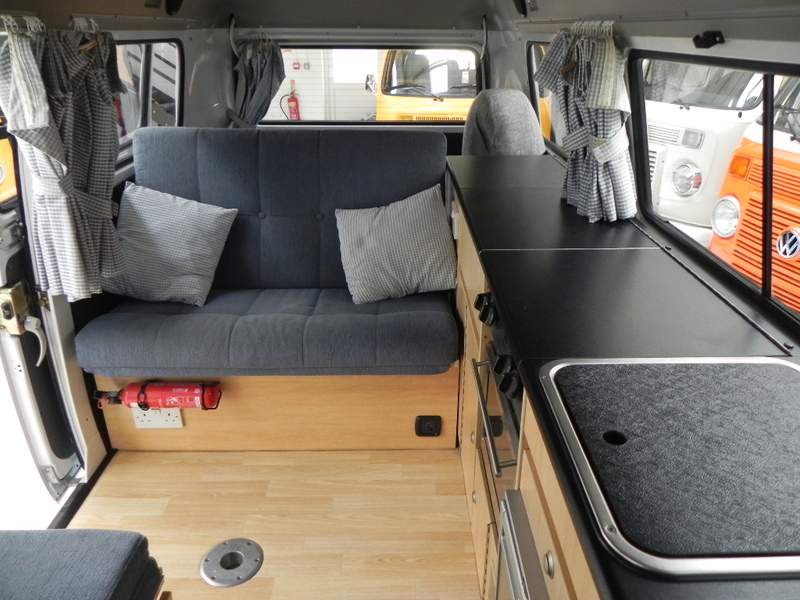 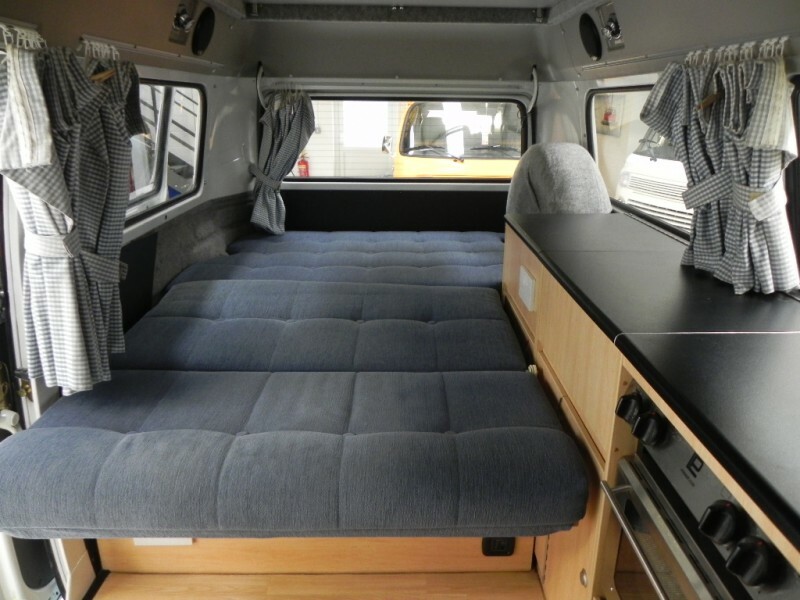 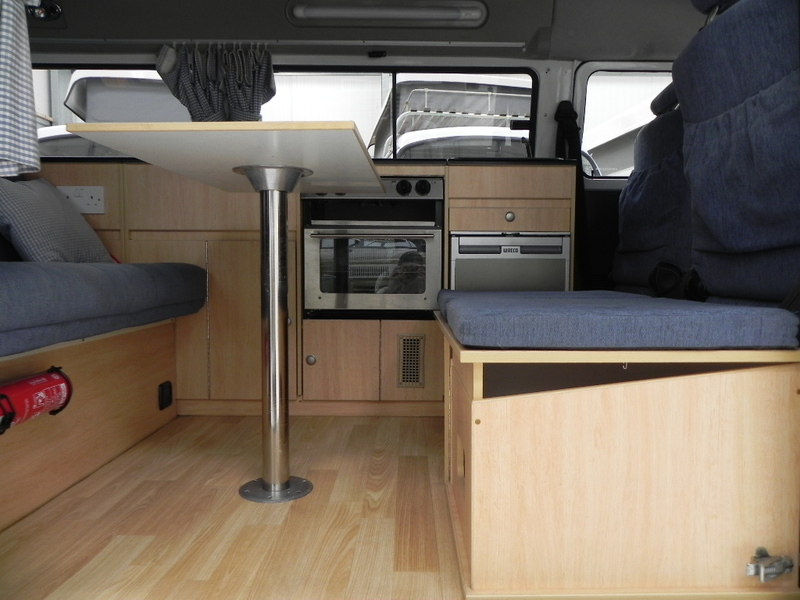 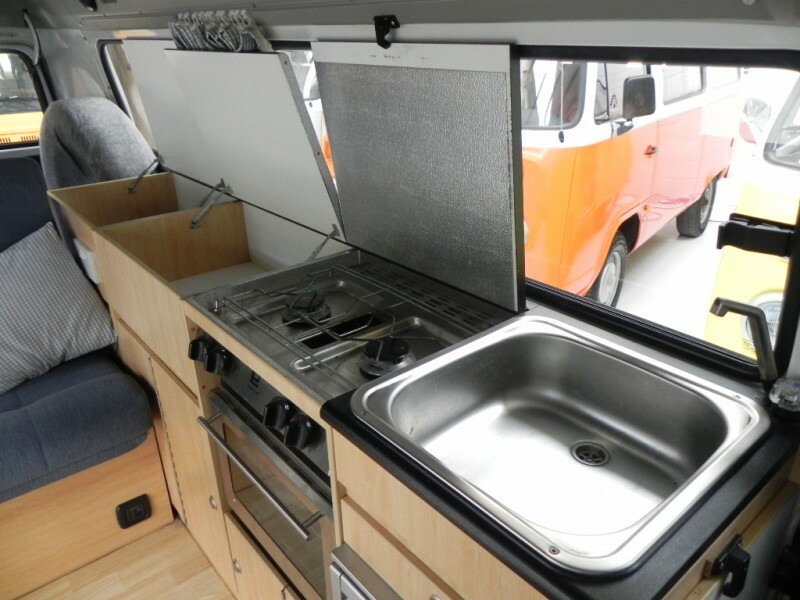 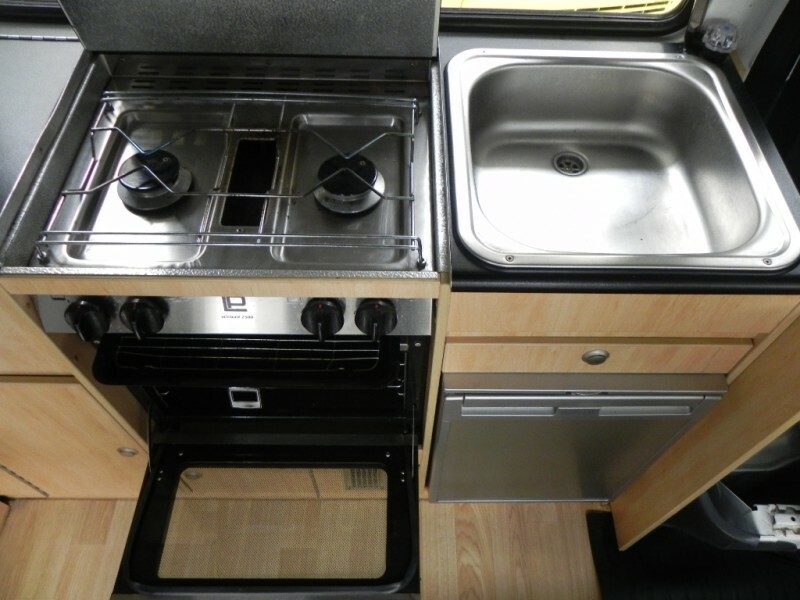 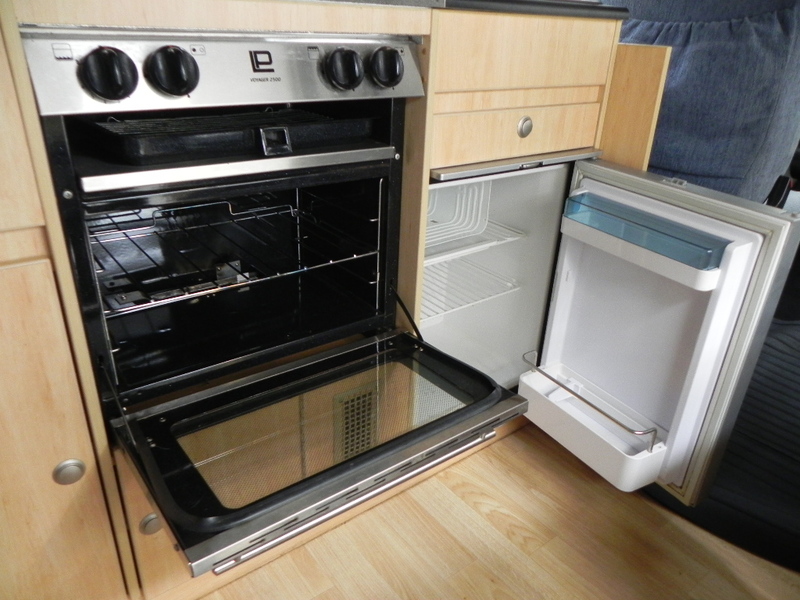 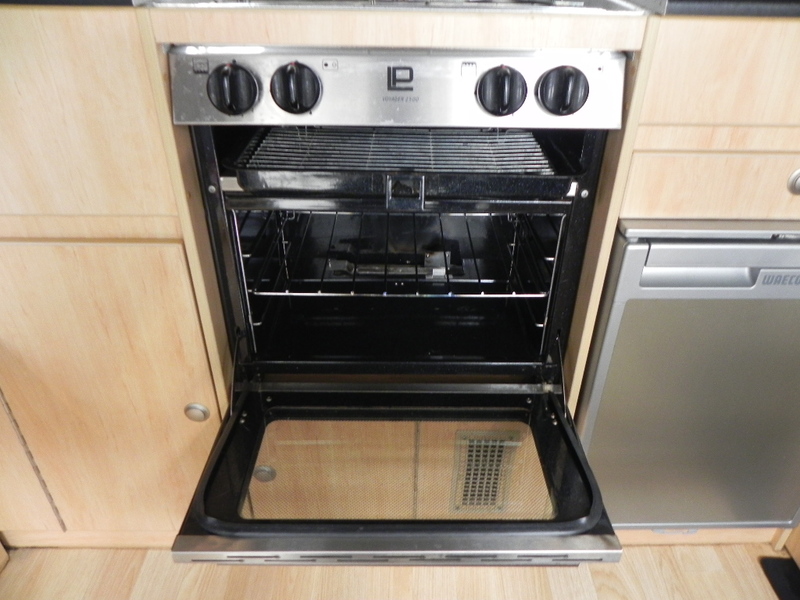 Great spec, superb condition, 4 berth, in stock now..! 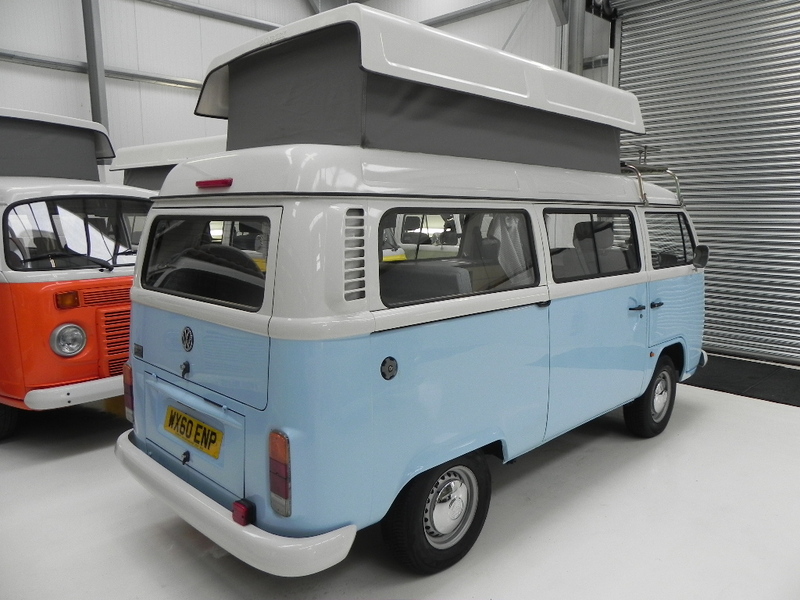 Great spec 4 berth VW Danbury Rio for sale..
Full spec: 2010, 1 owner from new, low miles, FSH, water-cooled model. 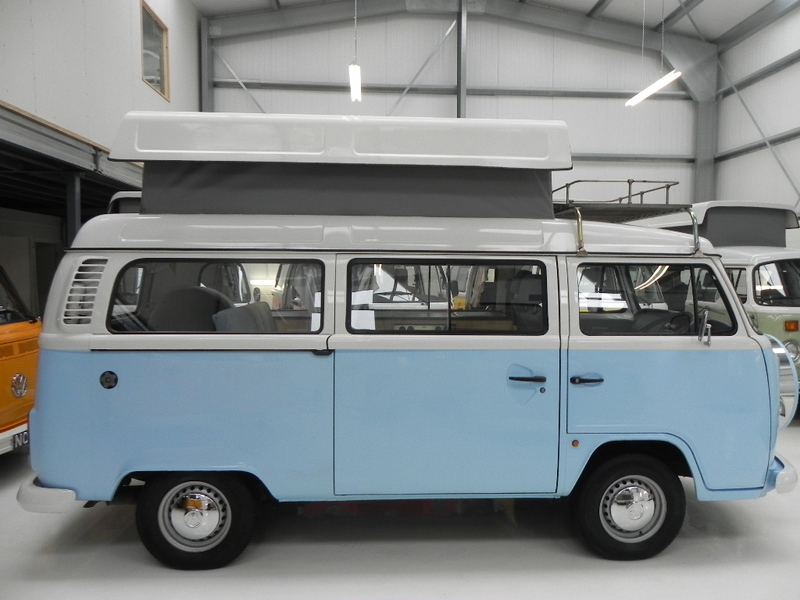 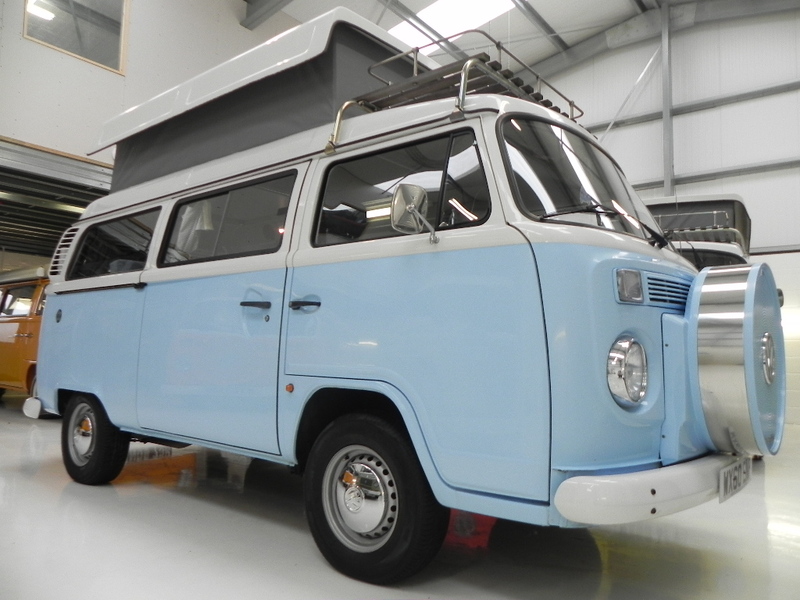 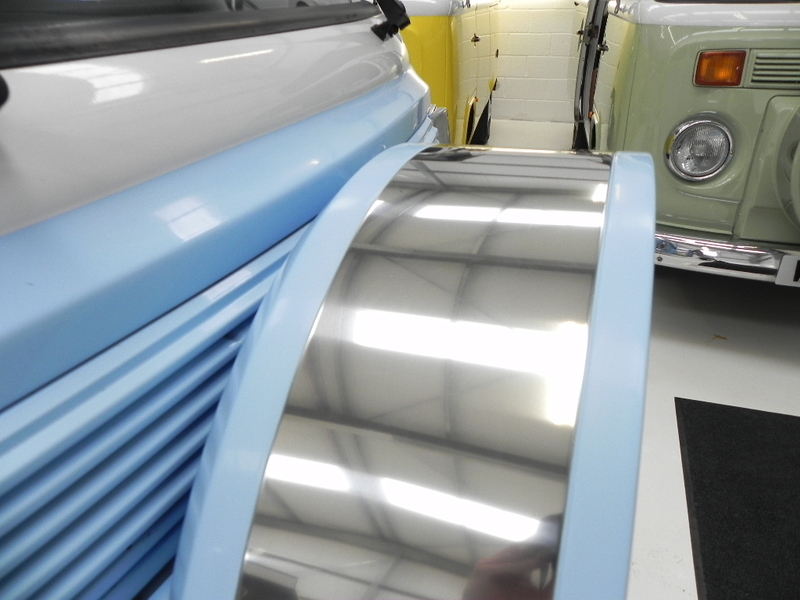 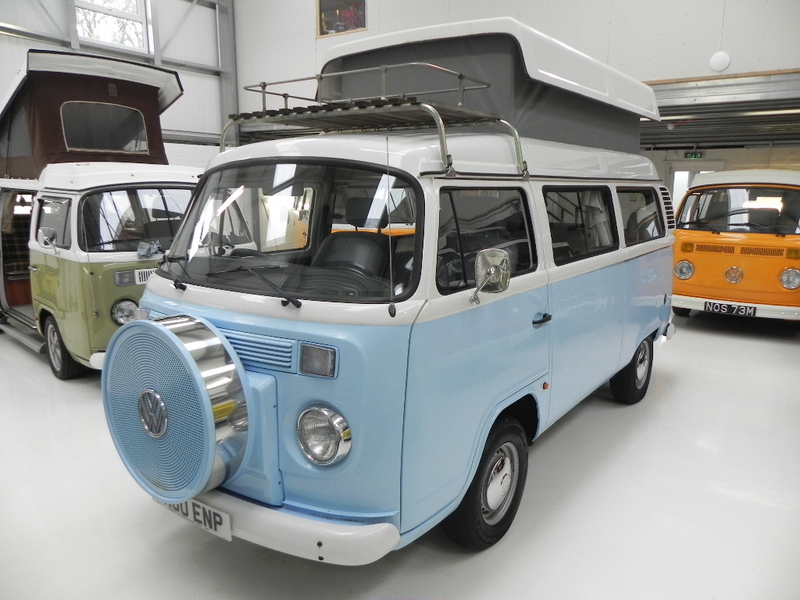 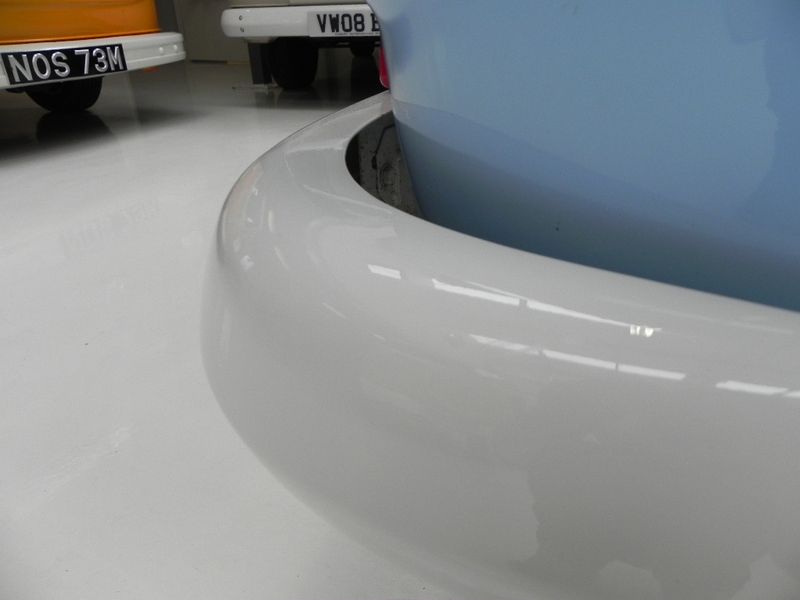 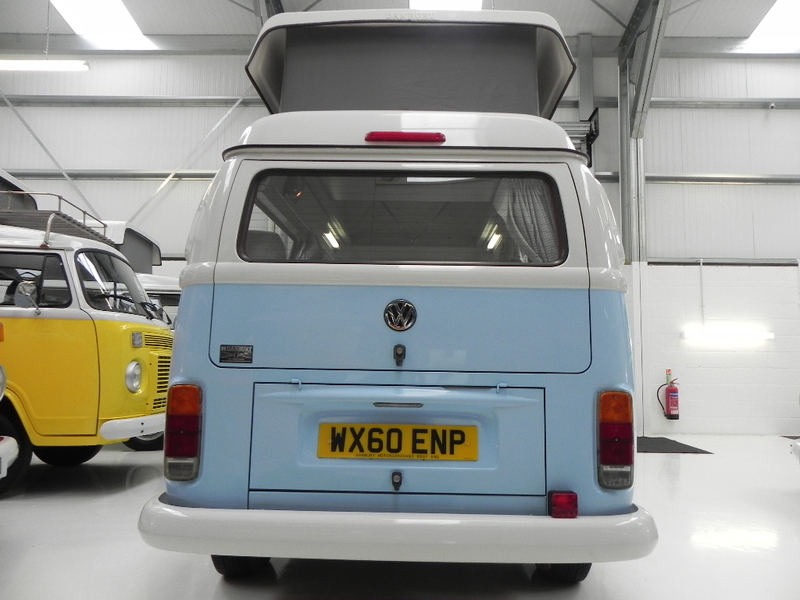 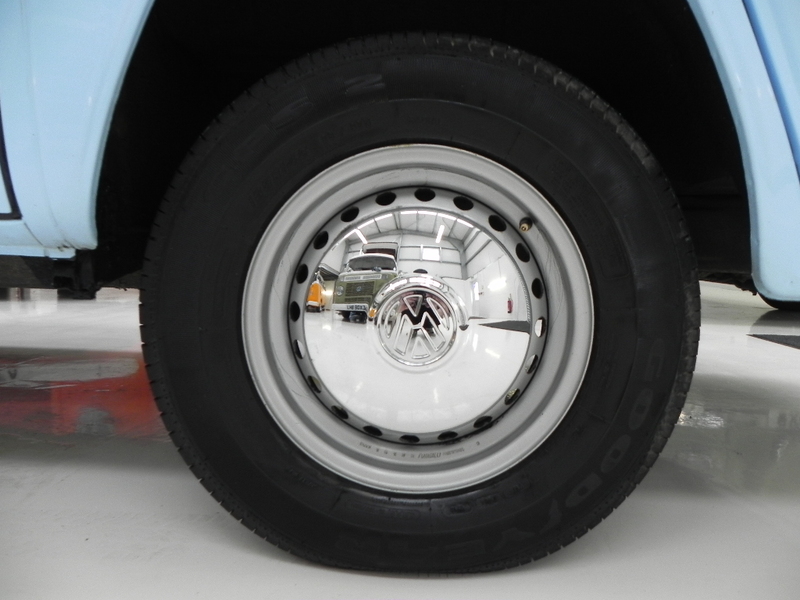 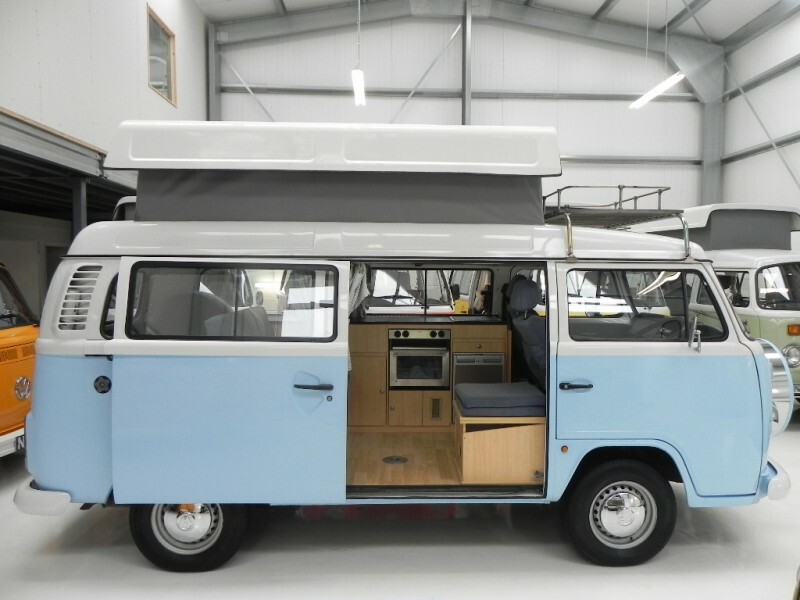 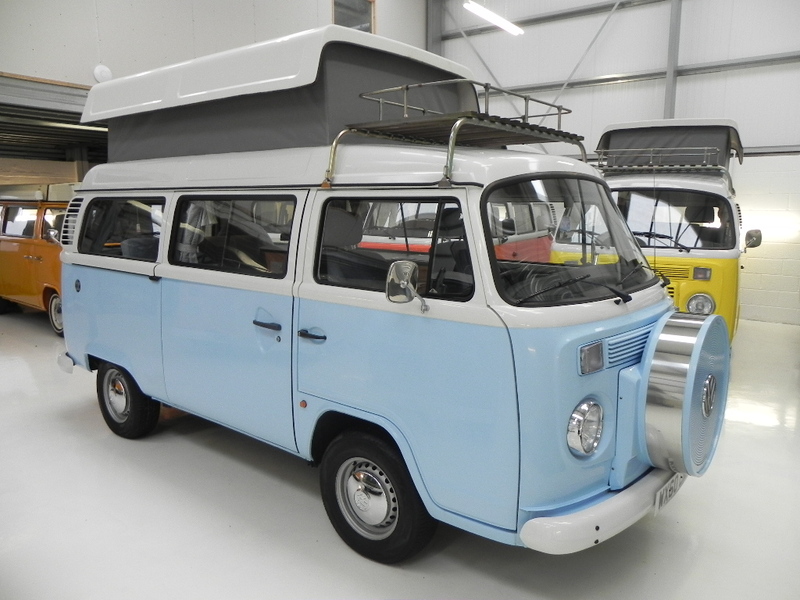 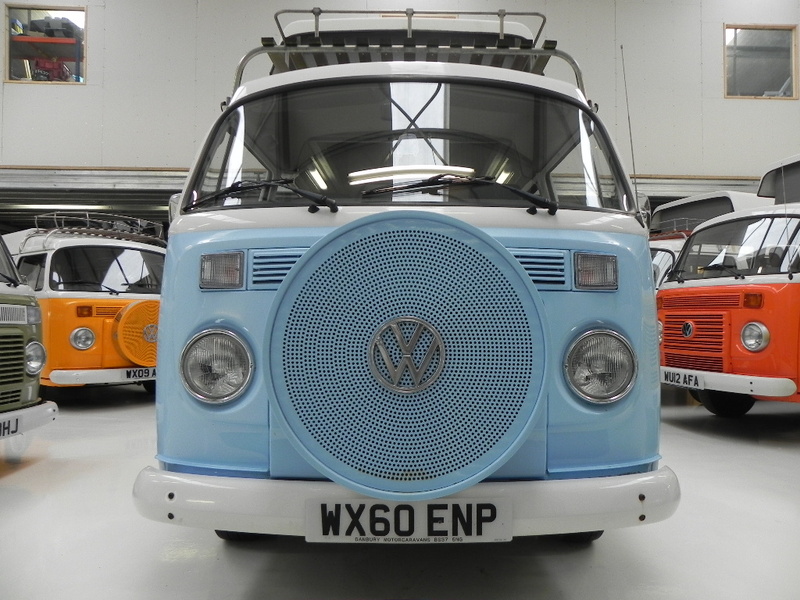 Exterior: Baby blue under white paint work, colour coded front tire cover, front roof rack, chrome pack, stainless hub caps, standard height, pop top roof with upper bed board and mattress making it a 4 berth model, superb condition. 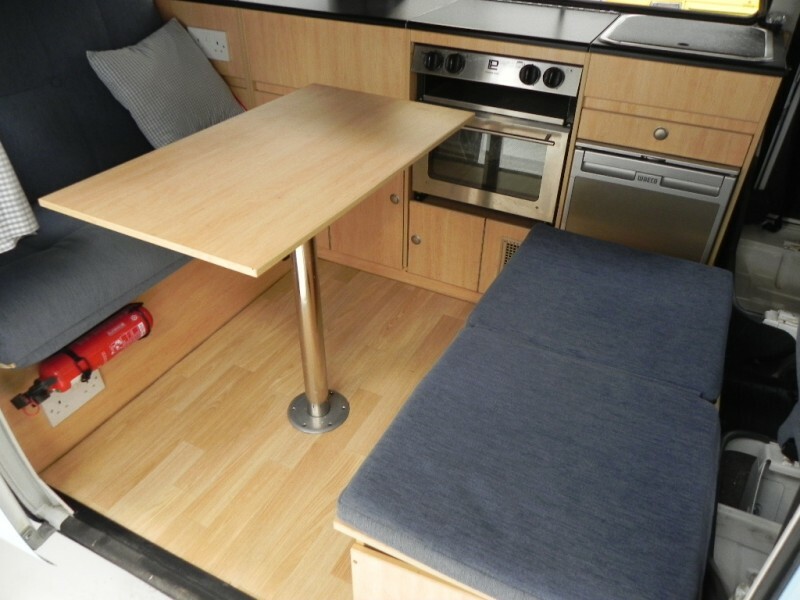 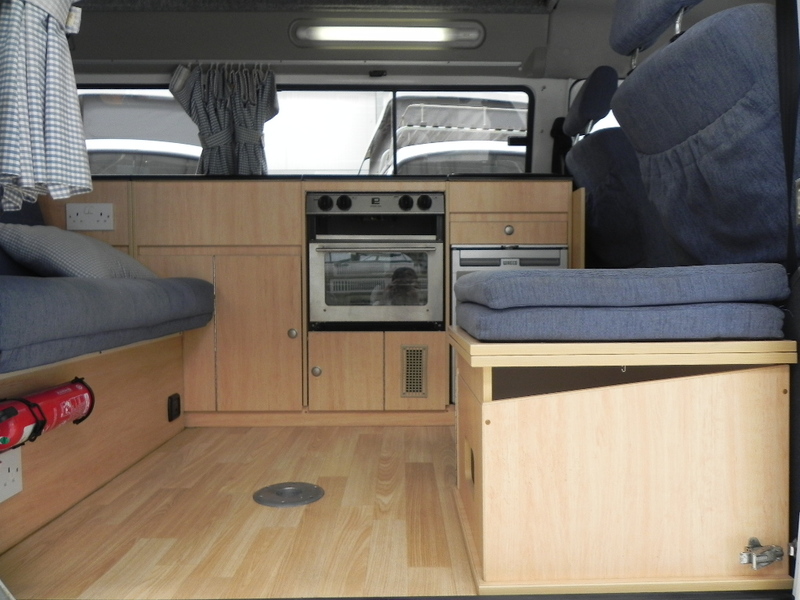 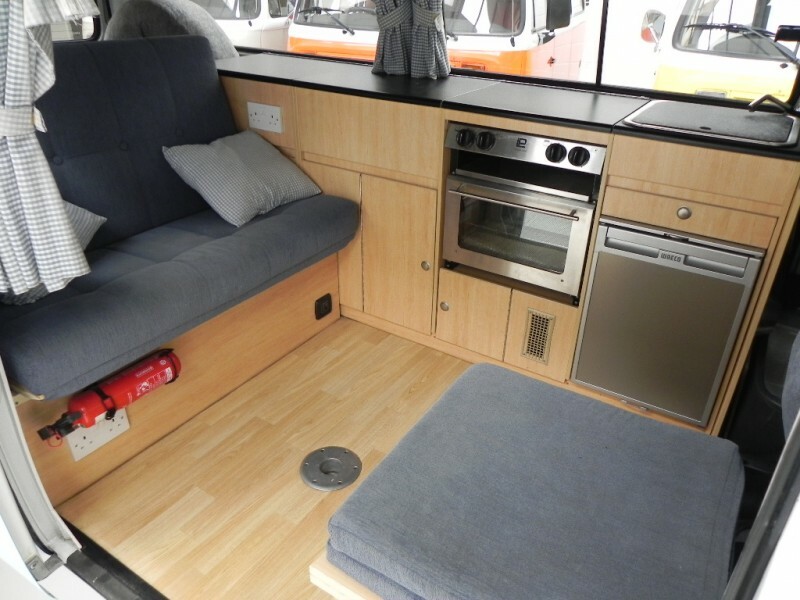 Interior: Full length units so plenty of storage, buddy seat with side section so 4 can dine around the table (doubles up a porta port box) double cooker with sink and grill, oven upgrade, sink with pumped water with the sink infill, compressor fridge, 240v hook up, hook up cable supplied, leisure battery with charge system, spot lights, strip lights. 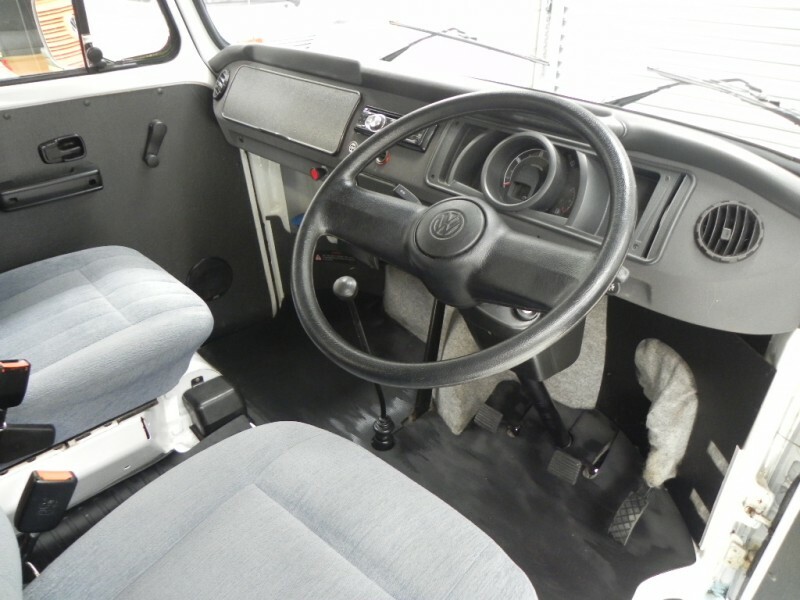 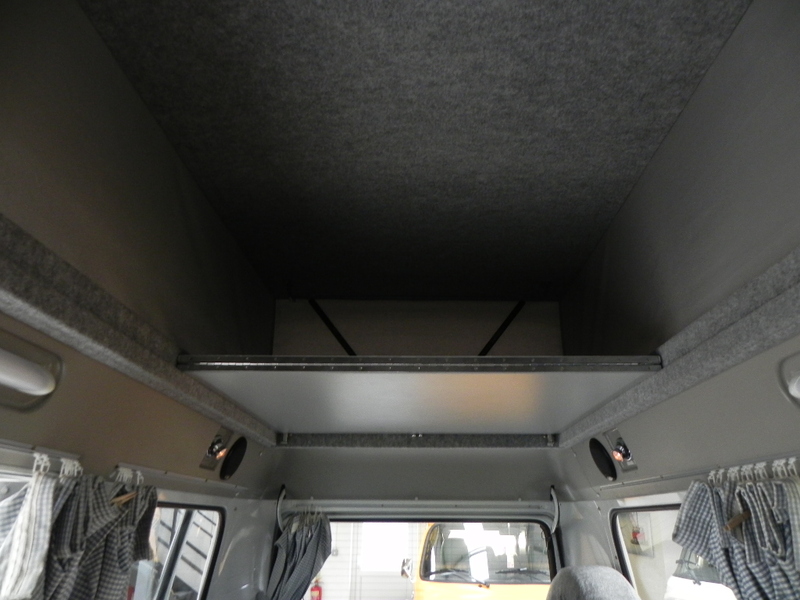 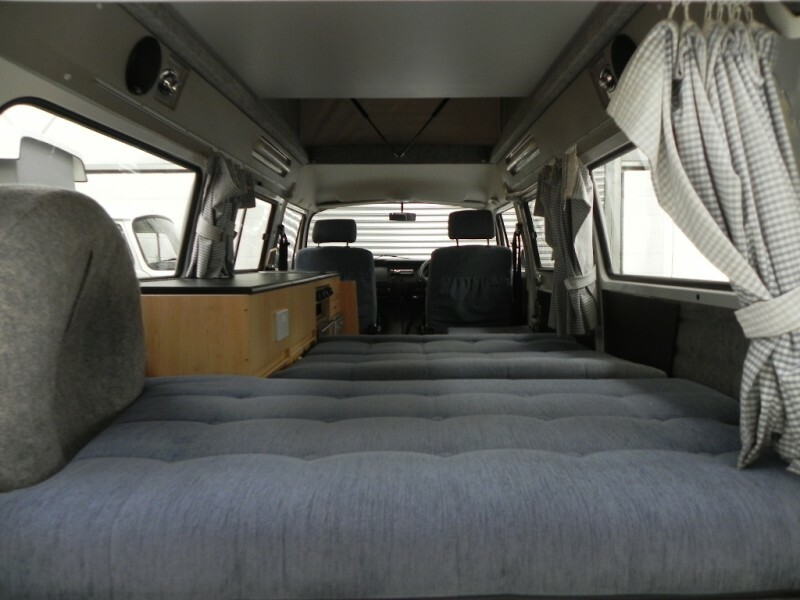 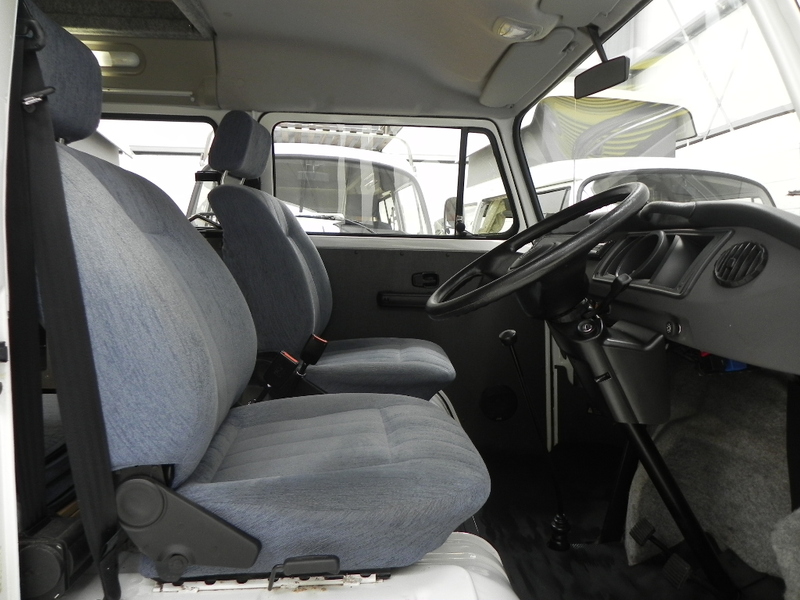 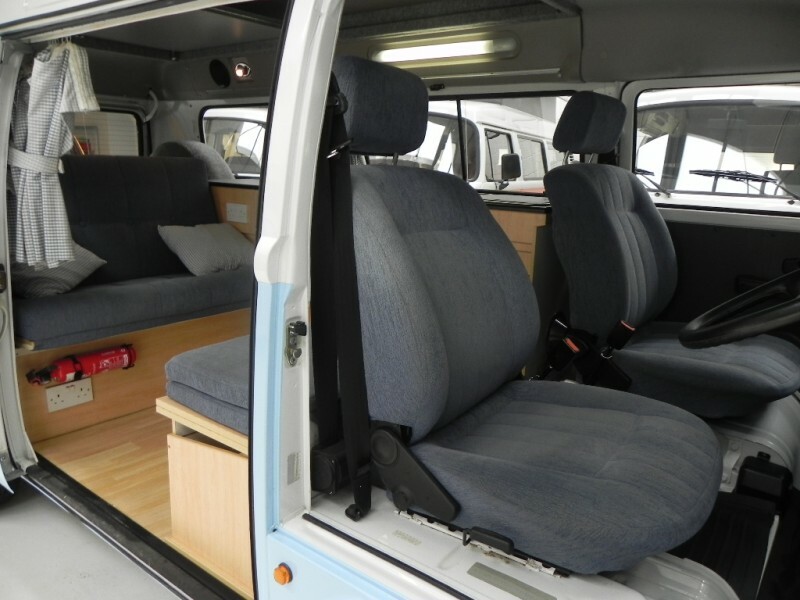 Heated front and rear windscreens, front heating system, stereo with aux in with 4 speakers. 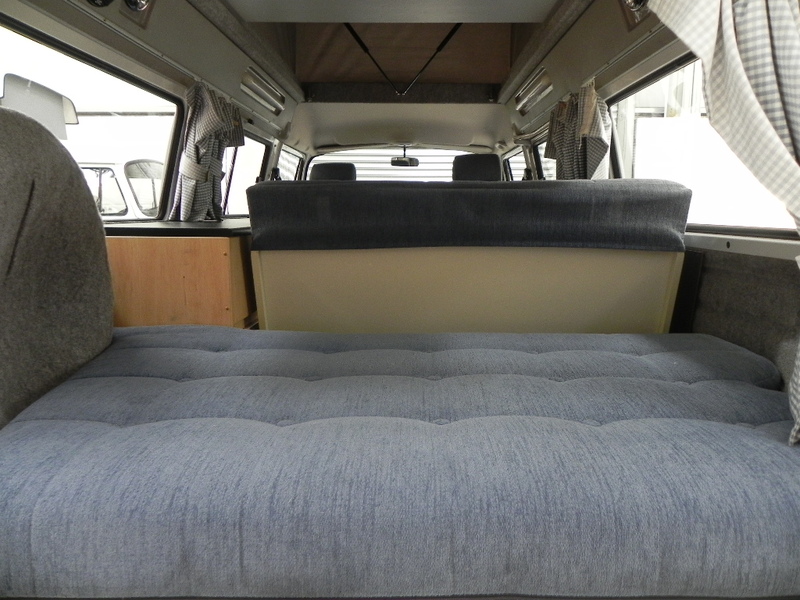 Upholstery is a nice matching blue, matching curtains and cushions.. 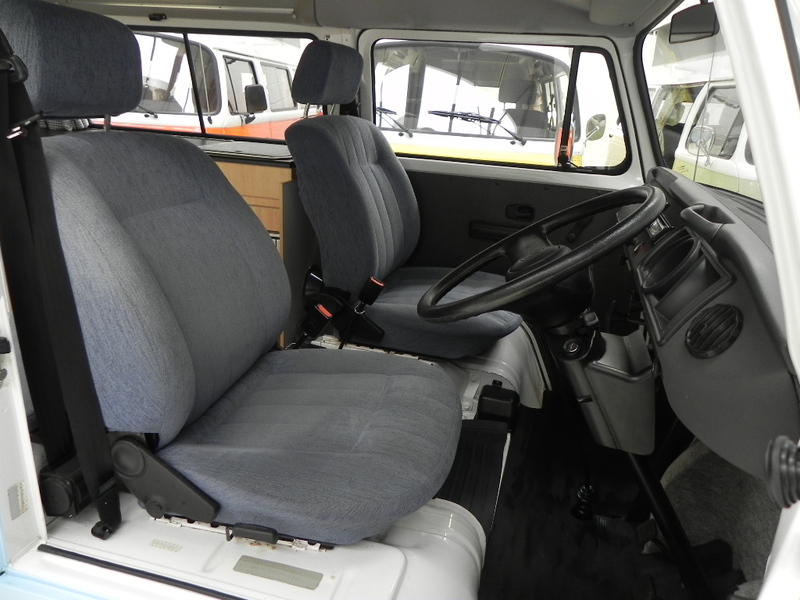 Mechanics: 1400cc water-cooled engine so very reliable with low maintenance costs, full under side wax oil, 2 sets of keys, full service history. 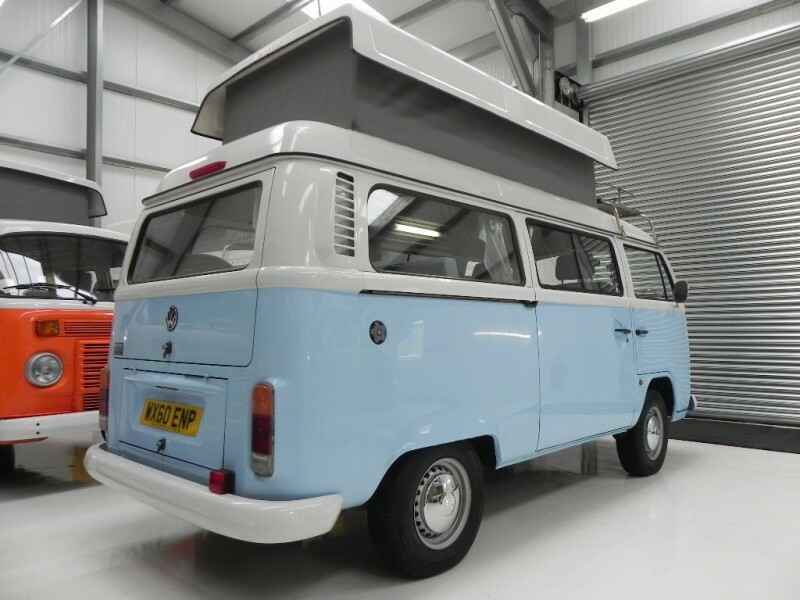 Sold with a 12 months MOT, full major service, full PDI inspection , professional valet to include shape to the upholstery and backed up by our 3 months parts and labour warranty. 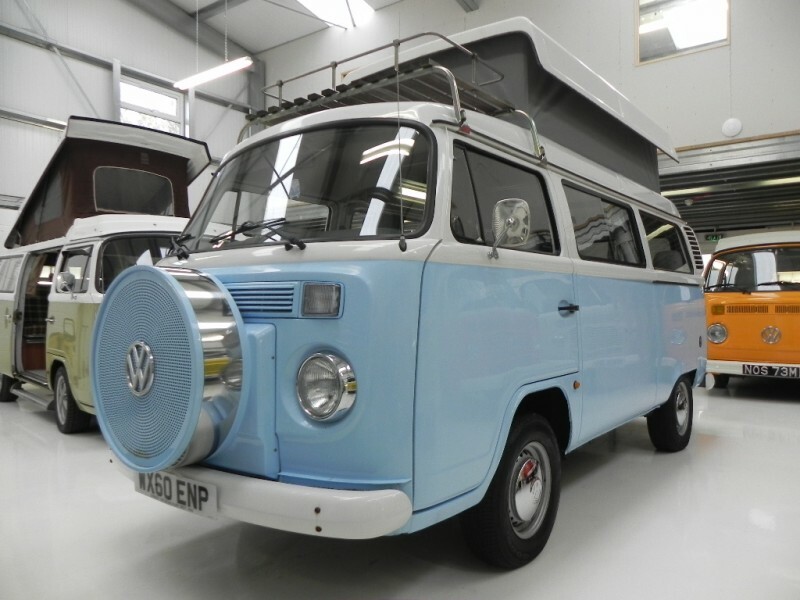 Helpful friendly staff on a non-commission basis so non pushy!